Ah, summer in Provence. Even for those who've never been, the mere mention conjures images of lavender fields, azure seas, and quaint villages stacked on hilltops or hugging the coast. Food lovers dream of a sunny cuisine based on the ample fruits of the land and sea — ratatouille, bouillabaisse, and pan bagnat, preferably in a seaside café, all of it washed down with a classic Provençal rosé. Rosé is Provence's claim to fame on this side of the pond, but if you're only drinking the region’s light, quaffable pink wine, you're missing out on some of the best Provence has to offer: its hearty, spicy reds. Provence’s winemakers are understandably happy to cash in on the growing popularity of rosé in America, but invariably they will say in private that their land is ideally suited for reds. These are wines of history, versatility, and character; they can typically be enjoyed year round with rich stews in the winter, and with grilled meats and gooey cheeses in the summer. The climate in Provence, and especially in the hills north of Aix-en-Provence, lends itself especially well to organic and biodynamic grape growing. The hot, dry mistral wind that blows throughout the summer helps to keep rot and mildew at bay without the need for chemicals. 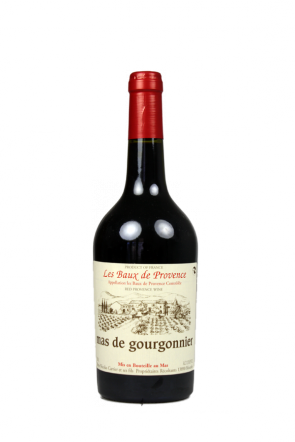 Mas de Gourgonnier, one of the oldest and most traditional producers in the region, has grown its grapes without chemicals for 200 years, and was one of the first in France to become certified organic. Its flagship red, one of the few still bottled in the traditional squat flask of Provence, is a blend of the primary southern red grapes: Grenache, Syrah, Cinsault, and Carignane, and a little bit of Cabernet Sauvignon. It smells and tastes of the essence of Provence -- wild herbs, olives, bright red fruit, and a distinct floral note. 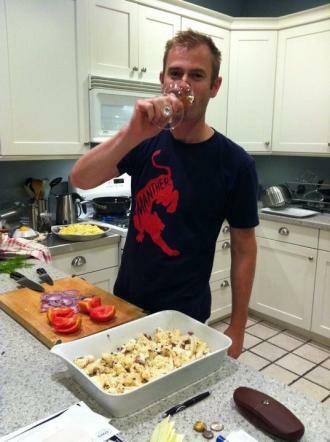 The Syrah lends it a big hit of black and white pepper to boot. At around $17, this is one of the most absurd red wine values in all of France, if not the world, and it would be a big hit at any cookout. Another organic pioneer in Provence is Domaine Richeaume, founded forty years ago by a cello-playing German intellectual who gave up his post as a tenured history professor at Yale to make wine. 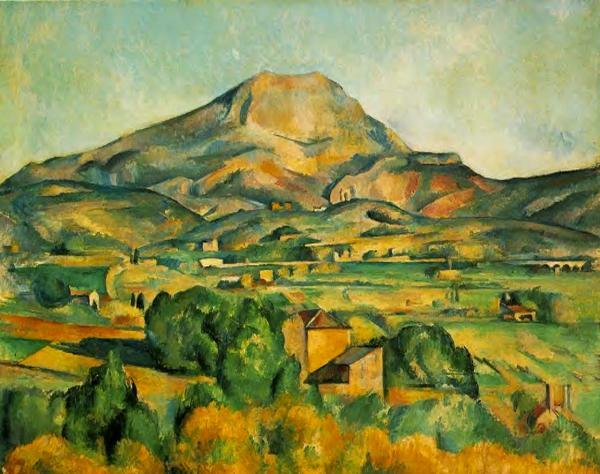 He was no doubt wowed by the location, in the shadow of Cezanne's beloved Mont Sainte-Victoire. The domaine has all of the latest technology, but it strictly follows the traditions of natural winemaking: native yeasts, no added sulfur, and no pumps. Richeaume’s Cuvee Tradition is an intriguing mingling of old and new, like the winery itself. It's a 50/50 blend of the traditional workhorse Grenache and the modern favorite Cabernet Sauvignon. The Grenache gives the wine opulence and dark color, while the more austere Cabernet contributes cassis notes and a firm structure. 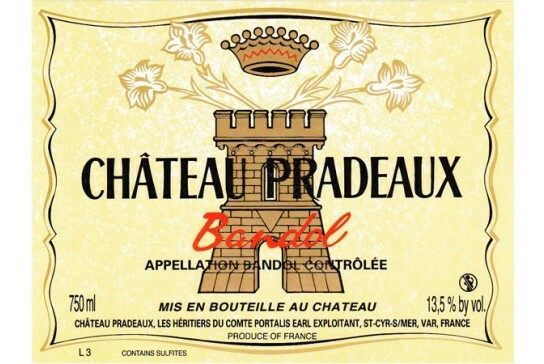 While the above wines may be gaining well-deserved recognition, the small appellation of Bandol has long had fame (at least within France) as one of the greatest and most profound of all French red wines. The primary grape used here is Mourvédre, a variety that requires an extraordinarily long growing season. In most other areas in southern France, it is used sparingly as a blending grape, in part because it is so hard to ripen fully. If not fully ripe, it results in wine with overpowering, mouth-puckering tannins and not much else. But the Bandol vineyards sit on an especially propitious site: a dramatically high mountain ridge overlooking the eponymous fishing port and the blue Mediterranean beyond. The days here, in the extreme south of Provence, are warm well into the fall, and the Mourvédre ripens perfectly, resulting in a dark wine with enormous power but without hard tannins. The scents and tastes of wild herbs are even more pronounced in Bandol than in other reds in the region. Chateau Pradeaux, a historic estate dating back to before the French Revolution, makes its wines hyper-traditionally, never using new oak or small barrels, and never filtering or fining its wines. The estate's very old, low-yielding vines produce a Bandol Rouge that is brooding in its youth, with massive but ripe tannins and palate-staining dark fruit. Chateau de Pibarnon, another leading Bandol domaine, makes a red that is dark and dense, but also soft and seductive. These Bandols are wines to drink now with grilled lamb in a spicy rub, or to cellar for next winter's frigid winds. Generations of artists and romantics have been drawn to Provence for its light, but perhaps it’s time you tried the darker side.